“California Sojourn” is available for purchase! 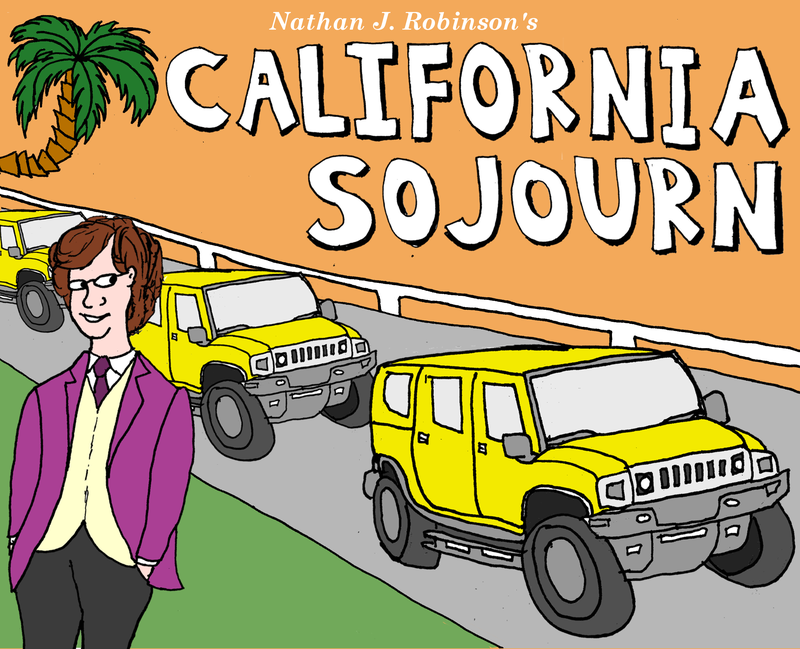 My new illustrated comic diary, California Sojourn, is now available for purchase at Amazon. It is a colourful tour through the city of Los Angeles, featuring experiences both familiar and unusual!